Home » Countries » Featured Articles » History » Mumbai Memoir ~ All for a pot of curd! Mumbai Memoir ~ All for a pot of curd! The 21st century Mumbai buzzes with all the activities that a modern world city possesses. But besides it modern appeal, its ancient roots still reflects when the city celebrates a sporting activity known as- ‘Dahi- Handi’! ‘Dahi Handi’ sport is a street sport of Mumbai which merges adventure, culture and spirituality into one activity. Roughly scheduled in the month of August every year, it is a symbolic reminder of the playfulness of Lord Krishna’s childhood activities. After the midnight celebration of Lord Krishna’s birthday, referred as ‘Janmashtami’, the following day is reserved for the ‘Dahi Handi’ sport. 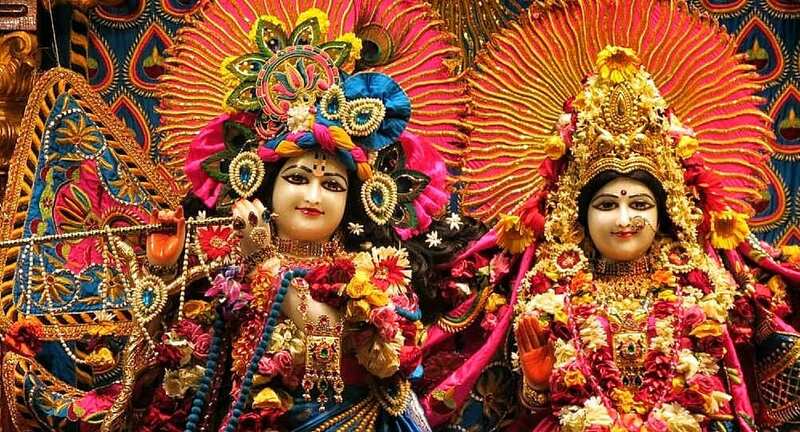 According to Hindu mythology, it is believed that Lord Krishna is an avatar of the Hindu God Vishnu (the protector), who was born with a purpose of destroying evil that existed in ancient India. As a child, Lord Krishna use to lead a gang of kids and playfully climb on their back to eat curd (dahi) that was stored in earthen pots (handi) tied to the ceiling of neighbouring houses. Over the years the same playful activity of Lord Krishna has got transformed into a street sport of Mumbai in which the Mumbaikars either participate or just observe the action delightfully. A tourist visiting Mumbai in an ‘off season’ month like August may get an opportunity to witness the ‘Dahi Handi’ event which takes place literally on every street and lane of Mumbai & neighbouring areas of Thane. Humungous amount of crowd gather to witness the breaking of earthen pots filled with curd hung to a rope which is tied between two poles or buildings. Various team of ‘Govinda’ (men who team up for the ‘Dahi Handi’ sport) form human pyramid below the suspended pot. To add to the sport the witnessing crowd sprays water on the ‘Govindas’, just to bring maximum adventure and crowd participation into the act. After multiple attempts, finally the top most ‘Govinda’ breaks the ‘handi’ thus spilling the curd from the pot on the rest of his team mates below. Since a decade, even women teams (Gopis) participate in the sport thus cancelling out gender discrimination from the event, which was prevalent earlier. The raw thrilling adventure, the music, dance & fun associated with the sport generates positive energy for both, the participants and the onlookers. For a common man, it acts like a positive distraction from the routine struggles of everyday life. In 2012 ‘Jai Jawan Govinda Pathak (Govinda team) from Jogeshwari, Mumbai earned recognition from the Guiness Book of World Record by forming a 9 tier human pyramid (43.79 ft) at a ‘Dahi Handi’ event in Thane. They broke Spain’s record that was established since 1981. Both ‘Castellers’ & ‘Govindas’ have their own set of values. The Castellers believe in the application of strength, balance, courage and common sense. On November 16, 2010, Castellers were declared by UNESCO to be amongst the ‘Masterpieces of the Oral and Intangible Heritage of Humanity!’ The ‘Govindas’ on the other hand are playful and directly or indirectly are seen reinforcing the Hindu concept of ‘Leela’, ie. playing for fun or enjoyment. Krishna is referred to as a playful God who protects but also professes to consider life as a game or sport and experience it by application of one’s intellect and to have fun in the process. Though no international body like UNESCO has acknowledged the 5000 year old spirit of ‘Govindas’, but Mumbaikars continue to immerse in the ‘Govind-Leela’ (fun that ‘Govinda’ bring) and enjoy the event soulfully. If one deeply observes the formation & execution of Mumbai’s ‘Dahi Handi’ sport one can also derive management principles from it too! At the base there are maximum people who tightly hold the one’s on top. Foundation matters and the best of skills (here physical) have to be poured at the core with proper backups. As the human pyramid rises, the number of people lessens at the top. Men with the best co-ordination skills and balance have to be placed in the middle order and finally, one who is courageous (the leader), is a calculated risk taker and who trusts his sub-ordinates below, breaks the ‘handi’ (pot), which marks the success of the project mission. That’s not all, the reward (curd) has to be spilled on every team member by the leader and celebrate the triumph with unity! 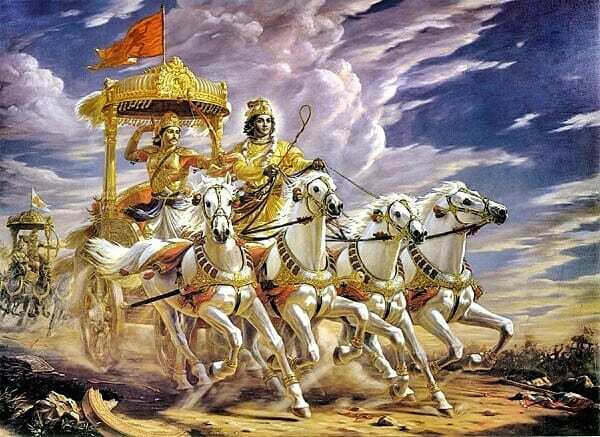 As per mythology, Lord Krishna was the best management guru of his times. Even today as Mumbai paces to become an Asian corporate giant, a street sport like ‘Dahi Handi’ can revive Lord Krishna’s teachings for all to achieve and enjoy their respective ‘pot of curd’! nice article which describes enthusiasm of Indians who turned a simple festival in to one of the biggest festival.